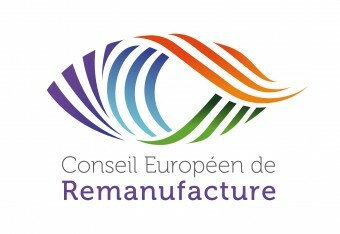 Update: It's Global Remanufacturing Day! ....we are pleased to be publishing a new primer to explain Remanufacturing. Please feel free to disseminate it to existing and potential customers – and to the uninitiated!